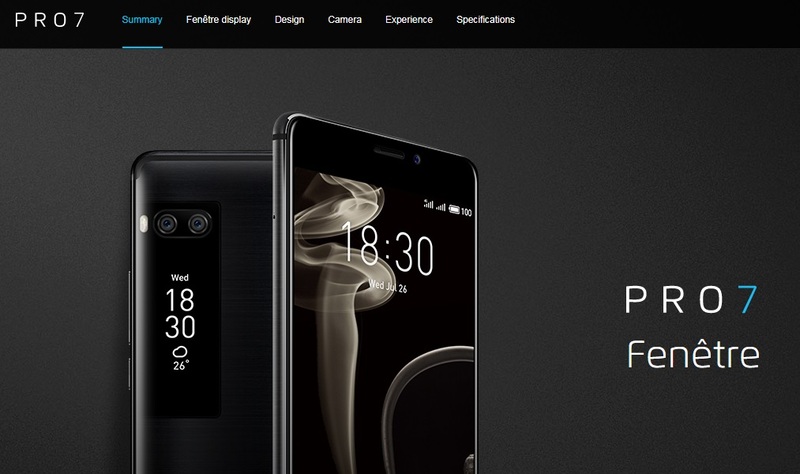 Looking for a new smartphone ? If you're looking for something different, then let me introduce you with a very different flagship smartphone. 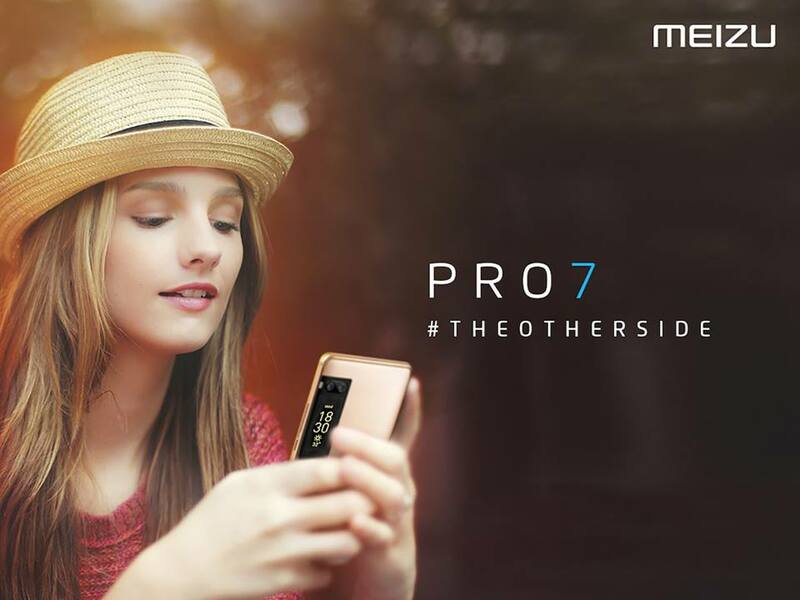 Meizu, a leading consumer electronics company and smartphone manufacturer has officially introduced its PRO 7 and PRO 7 Plus smartphones with the unique dual-screen feature to the Malaysian market and will start selling it on 21st September 2017. Standard PRO 7 comes with a 5.2" Full HD Super AMOLED screen as compare to PRO 7 Plus that comes with a phablet-sized 5.7" Quad HD Super AMOLED panel. Meizu PRO 7 is powered by MediaTek Helio P25 Octa-Core processor that mated to 4FB of RAM and it has 64GB of non-expandable storage whereas PRO 7 Plus gets a top of the line 10nm MediaTek Helio X30 10-core processor, 6GB RAM and 128GB of storage which is also non-expandable. 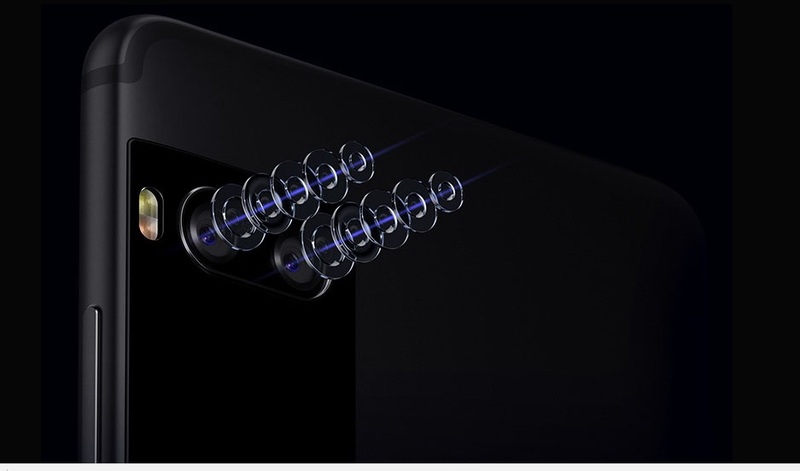 PRO 7 and PRO 7 Plus got a similar camera setups with dual 12MP Sony IMX386 sensors that are dedicated for colour and monochrome. 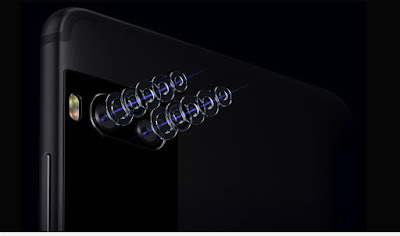 For selfies, PRO 7 had a 16MP f/2.0 front camera. As compare to other smartphones, PRO 7 series had rear "fenetre" display. Its 1.9" AMOLED panel had 240x536 pixels resolution. Means, we can use it for notifications, media controls and it also doubles a viewfinder while taking selfies using the rear camera. 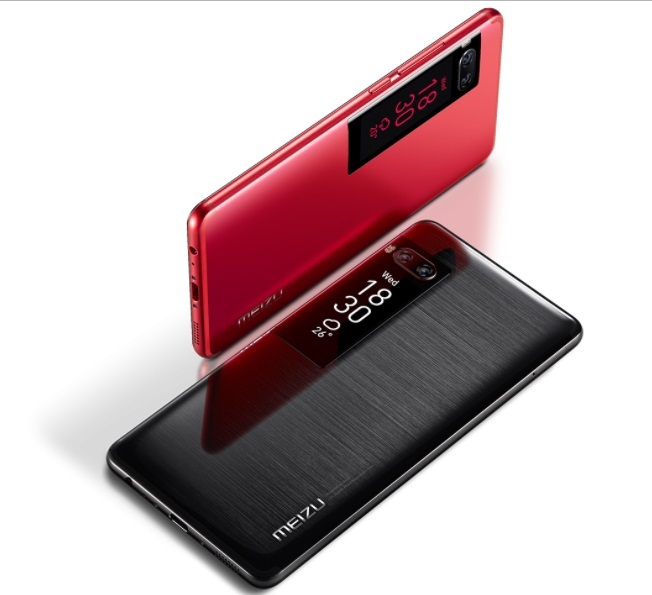 Meizu PRO 7 series will be officially launched on 21st September 2017 in Malaysia at all authorised outlets nationwide. The 5.2" Meizu PRO 7 is price at RM1,899 and the PRO 7 Plus is price at RM2,799. Each purchase will come with a Meizu premium gift box worth RM199 while stocks last. Check out Meizu PRO 7 series at www.meizu.com/en/pro7/summary and their Key Retailers Partner location HERE. For more information, do visit Meizu website at www.meizu.com, facebook page at www.facebook.com/meizumyofficial and instagram page at www.instagram.com/meizumalaysia. Pre-orders are now available with special package that comes with a Meizu Bluetooth earphone E51 (worth RM299) for the PRO 7 and for PRO 7 Plus, it comes with a Premium gift box and Bluetooth earphone E51 (worth a total of RM498). Head over to Lazada Malaysia, 11 Street and Shopee to place your pre-order. wah good new phone. Should check this out as sis in law keep say wanna see new phone. Sherry, I'm sure she will love this too. Innanie, indeed nice and affordable too. This is like a battle zone for all the great phones with great specifications. Now I am spoil for choices! Rawlins, choose the best one who could support your needs. 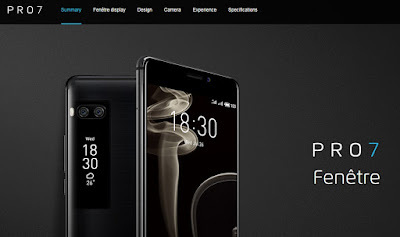 Firstime dengar pasal phone Meizu ni nampak design cantik dan bentuk memang lawa dan juga segala teknologi terkini harga pun boleh tahan lah.... mungkin boleh jadi phone kedua ker hehehehe..
haha first time reading about this phone and it looks amazing but I prefer IOS thanks for the info! Bella, agreed with you. We are spoilt by choices. 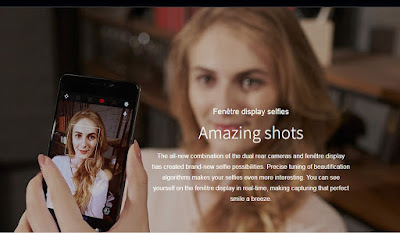 Indo, phone ini memang sesuai untuk selfie. Gambarnya cantik.